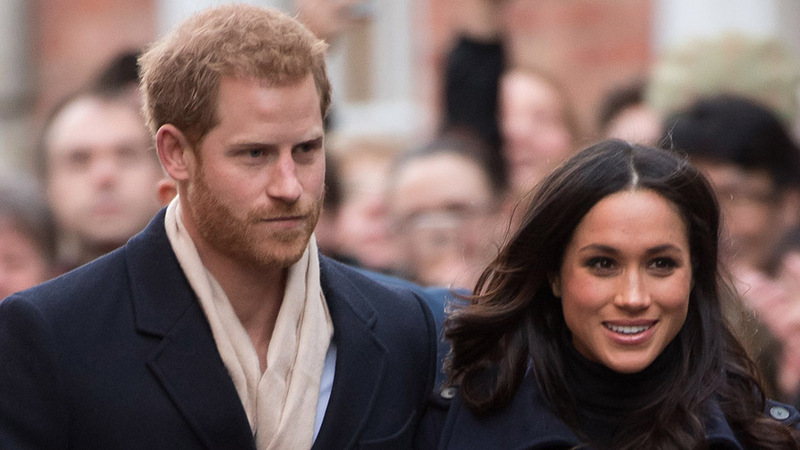 Prince Harry's father is "pleased" to fulfill Meghan's request. 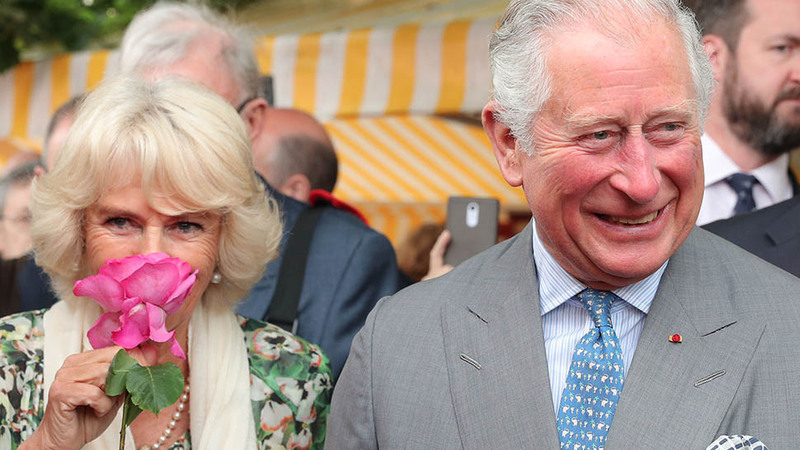 Kensington Palace just announced that Prince Charles will be walking his future daughter-in-law down the aisle after she asked him to. 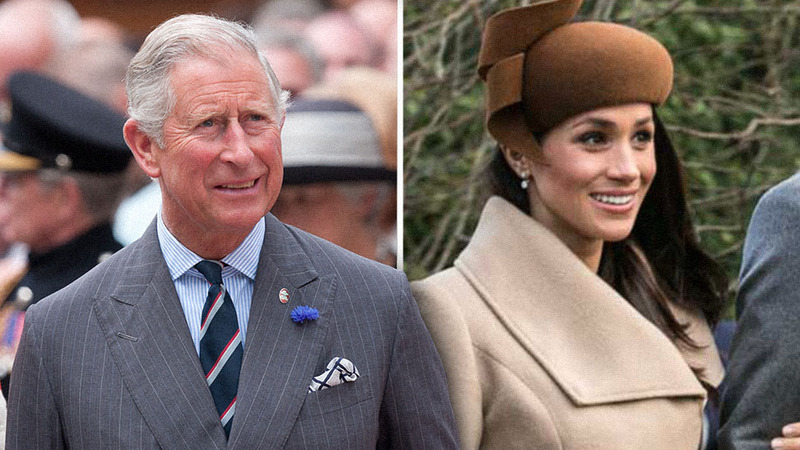 "The Prince of Wales is pleased to be able to welcome Ms. Markle to the Royal Family in this way," the statement says. If anything, this update reveals how welcoming and accepting the Royal Family is of Markle. 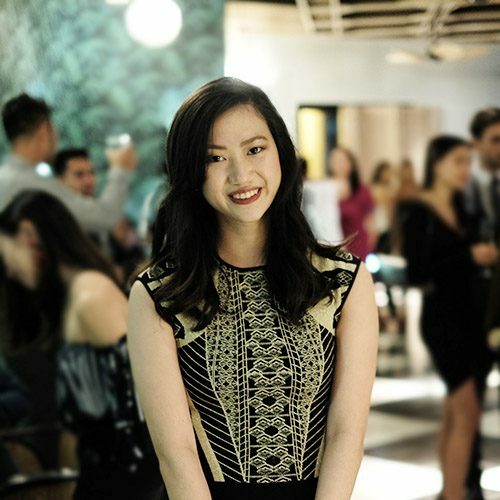 It comes at the best time, especially after this week's confusing news on who will walk her down the aisle and other distressful details involving some members of her family that went public. Early yesterday morning, Kensington Palace released a statement from Meghan Markle that settles days of speculation over whether her father, Thomas Markle, will attend the wedding. It has no doubt been a difficult few days for the bride-to-be, in what should have been the final days of wedding planning. 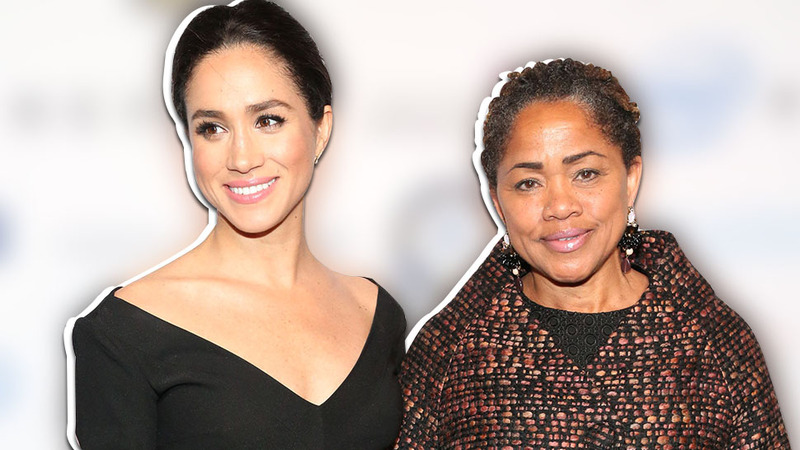 On Monday, TMZ reported that Markle Sr. would not be attending his daughter's wedding due to the "fallout" over staging photos for photographers. 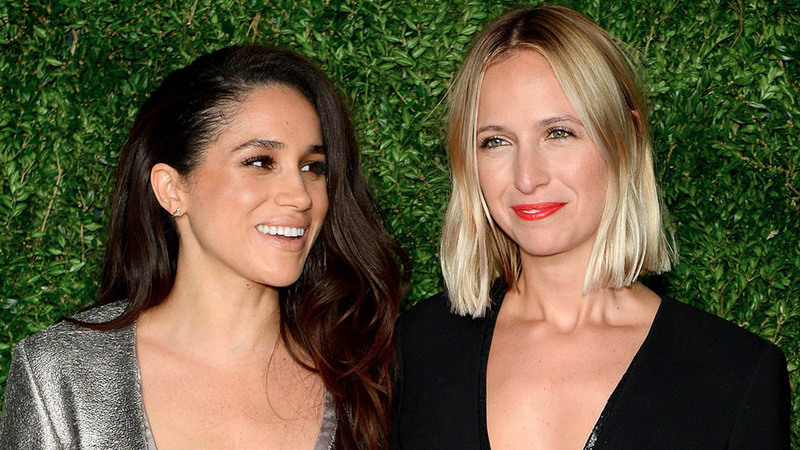 At the time, TMZ also reported that Markle had recently suffered a heart attack. At the time, Kensington Palace issued a statement regarding the situation with Meghan's father. 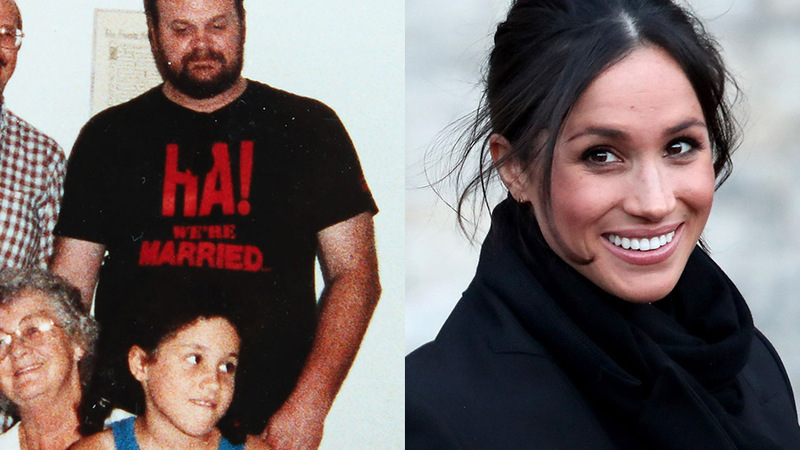 However, on Tuesday morning, Markle Sr. had changed his mind, and told TMZ he would attend the wedding if his doctors let him. Then Wednesday, he again told TMZ that he would not attend the royal wedding, as he was having serious heart surgery to repair the damage to his heart. "They [doctors] will go in and clear blockage, repair damage and put a stent where it is needed," Markle Sr. told TMZ. It has only been a few weeks since Kensington Palace confirmed that Thomas Markle would not only be at the wedding, but he would be the one to give her away. Shortly after Prince Harry and Meghan announced their engagement, her father shared that he would love to walk his daughter down the aisle. Mirror, a British tabloid, hunted him down near Rosarito Beach in Mexico. When asked if he'd like to give Meghan away, he responded, "Yes. I’d love to," adding that he was "very pleased" and "delighted" about his daughter's engagement, but declining to comment further. "I’m sorry. You know I can’t talk," he said. 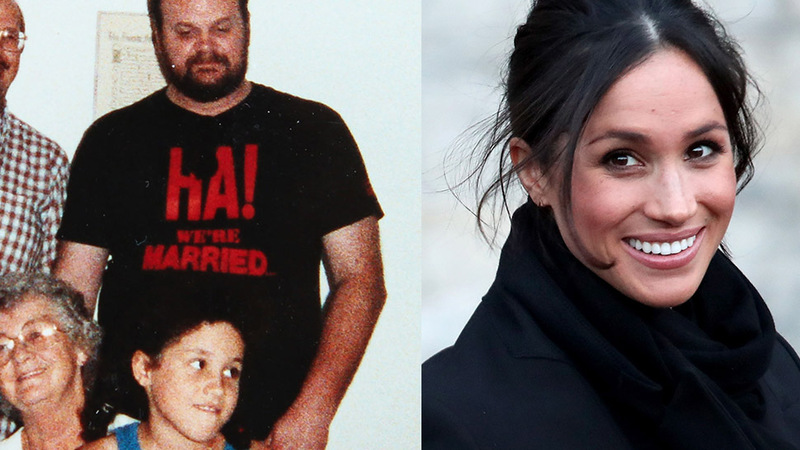 It was first time the public had heard from either of Markle's parents following their statement about her engagement. "We are incredibly happy for Meghan and Harry," it read. "Our daughter has always been a kind and loving person. To see her union with Harry, who shares her same qualities, is a great source of joy for us as parents." Should someone else walk Meghan down the aisle, this wouldn't be the first time a royal bride was escorted by someone other than her father. In 1960, for example, following the death of Princess Margaret's father, George VI, it was Prince Philip who accompanied Margaret down the aisle and gave her away at the altar.